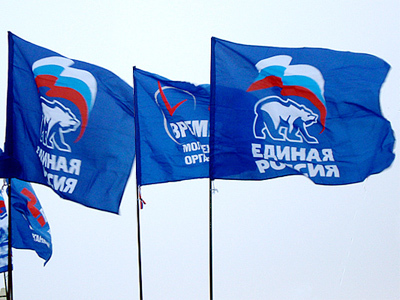 The chairman of the Civic Chamber in the Perm Region has asked the president to reinstate elections of regional heads by voters. 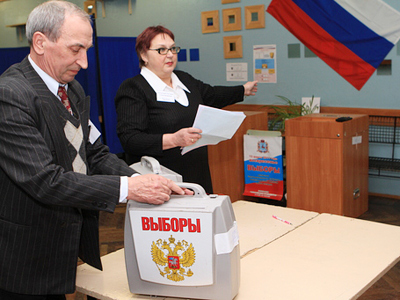 ­Direct elections of governors were abolished in Russia in 2004 as a way to ensure stability. Since then, the idea of their return haunts politicians and human rights activists from time to time. 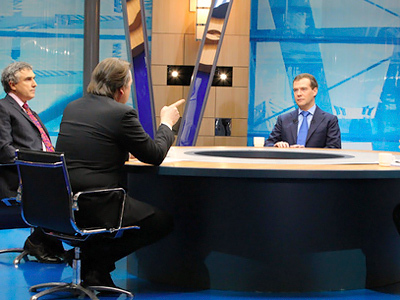 The last person to raise the issue was Igor Averkiyev, chairman of the Civic Chamber from the Perm Region. He asked the president to consider the expediency of direct elections once again and proposed local referendums as a suitable way for it. The return to elections of governors could be carried out through local referenda, Averkiyev said. He did not rule out that some regions may prefer to have a governor appointed by the head of state. The presidential council’s members are expected to discuss his proposal in the near future. By the end of the year, they will submit to the head of state a plan of modernizing civil society and citizens’ participation in the whole modernization of Russia. The idea of returning direct elections has its supporters. But many believe the current system of appointing local leaders prevents corrupt politicians or even those linked to criminal structures from being elected. In accordance with this view, black PR and manipulating public opinion is ruled out. The ruling party nominates several candidates for governors and the president chooses one and appoints him or her. Then the candidacy must still be approved by the local legislative body. 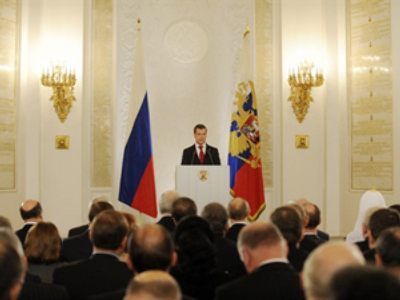 President Dmitry Medvedev in December 2010 reiterated his position that there was no need to return direct elections of governors. In the current historical perspective, “a single executive vertical” with the president, government and heads of territories should be maintained, he stressed. Direct elections of local leaders is not a sign of democracy, the president said, adding that not all democratic methods work well. Russia is a federative state and “a difficult country,” and appointing governors is justified, he noted. 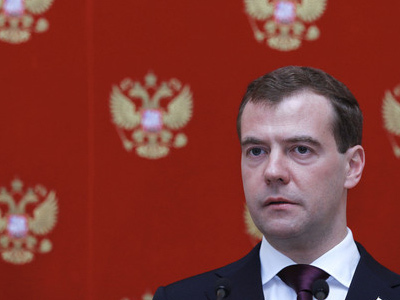 Such elections would be like “returning to natural selection and watching who will eat each other,” Medvedev joked. And the problem is that it might not be “a completely natural selection,” he added. In September 2009, the president said there were no conditions for the return to governors’ elections – “neither now nor in 100 years.” He stressed that “despite his democratic convictions” there was no point of returning to the previous system. 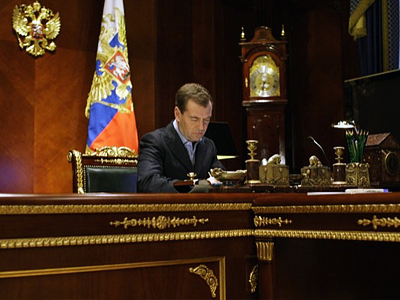 The whole idea is not “super liberal or democratic,” he said, as this does not fully conform “to Russian traditions and the state of the country’s federalism.” Governors are appointed by the president, but they are legitimized by local legislative bodies, Medvedev stressed.